Get Connected and start selling your rooms online! BookingCenter is the only central reservation system company we know of that offers advanced distribution features at a fair price requiring no term contracts, no monthly fees, no minimum booking requirements, and all accessed through a simple web interface or one of our property management systems. Anyone who has used central reservation systems know that it takes skill to keep distribution management easy. And with 19 years serving this market, we have the skill. Demo how simple rate, availability, package, and content management can be using BookingCenter’s Channel Manager now. Then, contact us to learn how we can represent your property(s) in the Global Distribution Systems (GDS) and Pegasus systems. The travel industry has seen the rise of large travel websites such as Expedia, Travelocity, Orbitz, Agoda, AsiaRooms, Booking.com, and others. While not perfect for all, these systems – especially in competitive markets – are an excellent source of reservations for lodging providers. BookingCenter can manage your Net Rate/Merchant Model inventory and rates seamlessly – right through any of our Property Management Systems. These programs have delivered up to 35% monthly occupancy to some of our customers, and by using them in tandem with a direct marketing campaign, a property can build long-lasting customer relationships. Learn more about automating your relationship with the Net Rate/Merchant Model companies. Sell Packages containing combinations of Room and Items – both on your website and/or through the GDS systems. Packages are an increasing percentage of all online transactions, and usually provide a higher margin of profit to the lodging, and a better experience to your Guest. Watch how Expedia, Travelocity, and Orbitz are engaging Packages on their sites, and realize why this is a preferred way to plan – and sell – your ‘travel experience’. Ask us how to take advantage of Packages now. According to HEDNA a consortia is a “rate negotiated between a hotel company and a travel agency group. 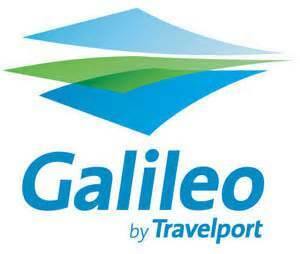 Viewing of these rates in the GDS by a Travel Agent or other GDS user is restricted and the rate may be booked only after entry of either the Agents or Client authorization code.” Originally started for mom and pop travel agencies, Consortias have become a major player in the travel industry. Consortia is a conglomerate of travel agencies that have joined together into an organization, and by doing this, can increase marketing to their customers by offering competitive rates at BookingCenter hotels worldwide. This program is offered for enrollment once per year, and returns excellent results for many of our properties. Learn more about the Consortia Program. Webervations is used by many North American lodging associations to display availability, and any user of a BookingCenter product can maintain seamless availability into – and from – the Webervations system. . The GDS and Pegasus networks gives your property real–time visibility on over 10,000 travel websites, including the Sabre, WorldSpan, Amadeus, and Galileo/TravelPort GDS systems (used by over 650,000 travel agents worldwide), the Pegasus system which provides distribution to TravelWeb, Expedia, Hotwire, Orbitz and others), and other consumer networks such as YellowPages.com, Verizon SuperPages, and TourWorld. See a list of partner sites below. Allocate some rooms to distribution partners and reserve others for your walk-ins, website or partner agents. Strategically price your rooms with real–time yielded rates — higher or lower than the rates at your property or on your website. Learn about BookingCenter’s powerful allocation and pricing features for users of the Global Distribution System. The first step in selling rooms online is getting your PMS connected to the Global Distribution System (GDS). The Global Distribution System (GDS) is an international, interconnected network of traditional travel agents and online travel agent (OTA) websites. This vehicle offers a very wide marketing approach, as over 8500 travel agent sites and databases have access to your property’s information. How does online distribution work? The Global Booking Network is what BookingCenter refers to all distribution vehicles carrying your rooms, rates, availability beyond your own property’s website. What is BookingCenter’s role in online distribution? BookingCenter offers seamless connections from your BookingCenter management tool to multiple distribution vehicles including the Global Distribution System (GDS) and a large number of Online Travel Agents (OTA)! Please join us to learn more about Managing Group Booking details, folios, room allocations, rates, group booking engine and more! 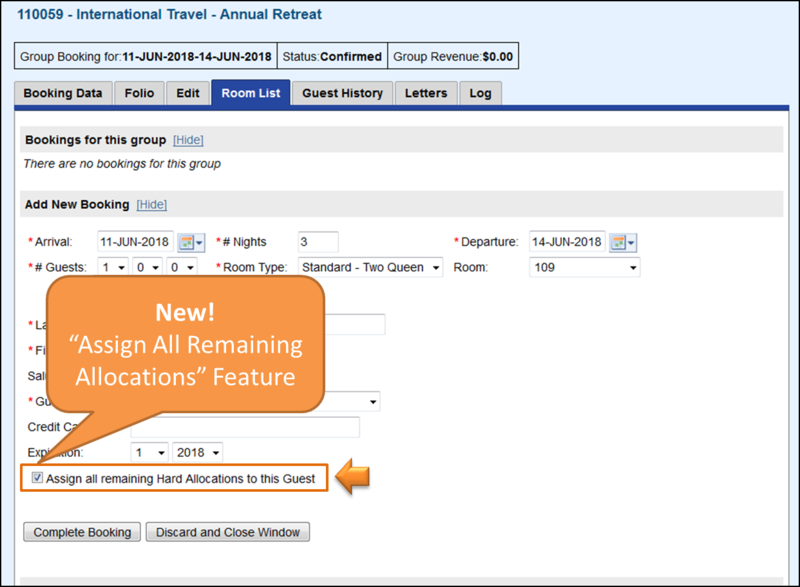 In this webinar, Managing Group Bookings in MyPMS, we will review the Group Booking Wizard, manage Room Allocations and Group Rates, use the Group Booking Engine and introduce our NEW Booking Features – AutoFill and Assign Hard Allocations. Get your questions answered and to learn more about the Group Booking tools available in MyPMS.